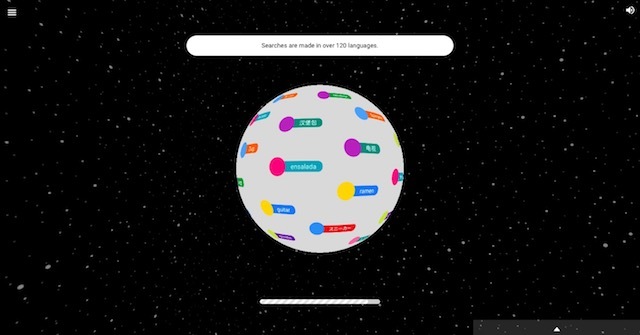 Searching Planet is a Chrome Experiment co-created by Google and The National Museum of Emerging Science and Innovation in Japan, using search data from all over the world. As the name suggests, the experiment displays the top searches made by people in various countries across the world. 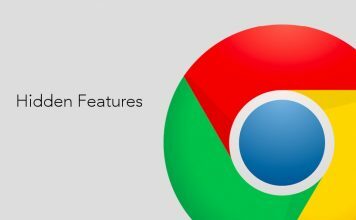 The chrome experiment allows users to rotate, zoom in and out on a 3D Earth, as it plays a story about the global search trends. There is also a VR version of the experiment available on mobile devices (by using a VR headset, such as Google Cardboard), where the users can fly around the world, and fly to the destinations by controlling their flight using head movements. 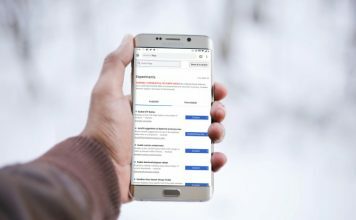 Overall, the experiment might not provide users with anything exceptionally useful, it does give a very interesting view of the way the world searches on Google. The experience itself is fantastic, especially when headphones are connected, making the whole experience more immersive, especially in VR. 100,000 Stars is a Chrome Experiment that has been created by The Google Data Arts Team. 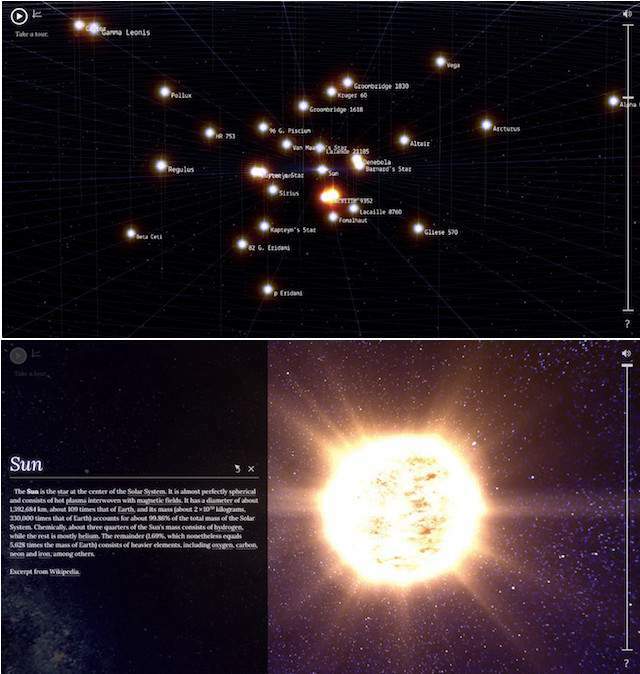 It is an interactive visualisation of nearby stars, and it shows the real location of over 100,000 stars. It also has data of about 87 major named stars around our solar system, and these names can be clicked to view an overlay displaying information about the star, taken from Wikipedia. The entire experience is amazing, and can be zoomed in and out to display the entire Milky Way galaxy. As it is stated in the Experiment’s overview page, the view of the galaxy is an artist’s rendition. Using headphones is recommended, as it will make the experience that much more immersive. 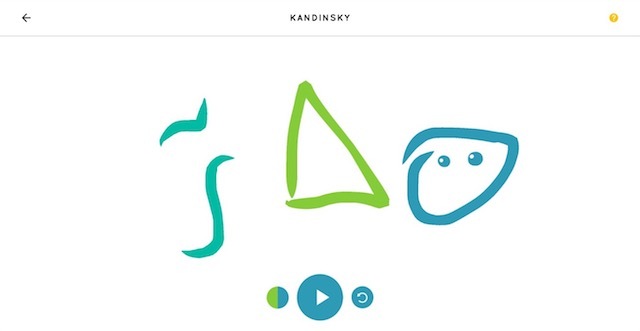 Yet another Google creation, Kandinsky is a part of Google’s Chrome Music Lab: a chrome experiment aimed at teaching kids more about music compositions, harmonics and things related to sound. The Chrome Music Lab contains a lot of experiments aimed at increasing the user’s knowledge in a variety of sound related domains, ranging from music composition, to sound waves and harmonics. Kandinsky, however, is a rather interesting experiment in the Chrome Music Lab. 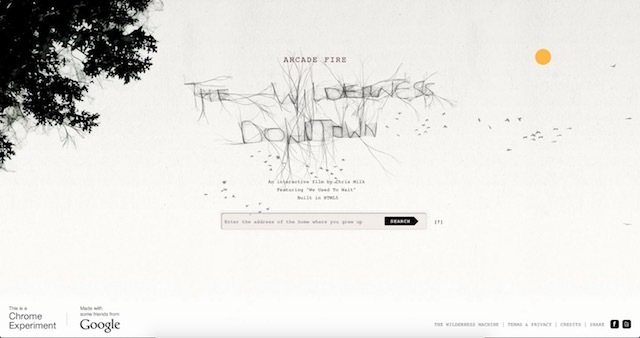 It allows users to draw anything on a canvas, and then on pressing play, it converts the art into music. There are also special symbols that make different sounds, such as circles, which make a sound reminiscent of a trumpet, and triangles, which range from the sound of a, well, triangle, up to the sound of drums, hi-hats and more. Another chrome experiment by the Google Data Arts Team, Virtual Reality is a gallery of VR applications running in Google Chrome. These applications can be played on a mobile device strapped into a VR headset (such as Google Cardboard), and are a fun thing to try out. The experiments are meant for Google Cardboard, but that doesn’t mean that they can’t be viewed using other VR headsets. 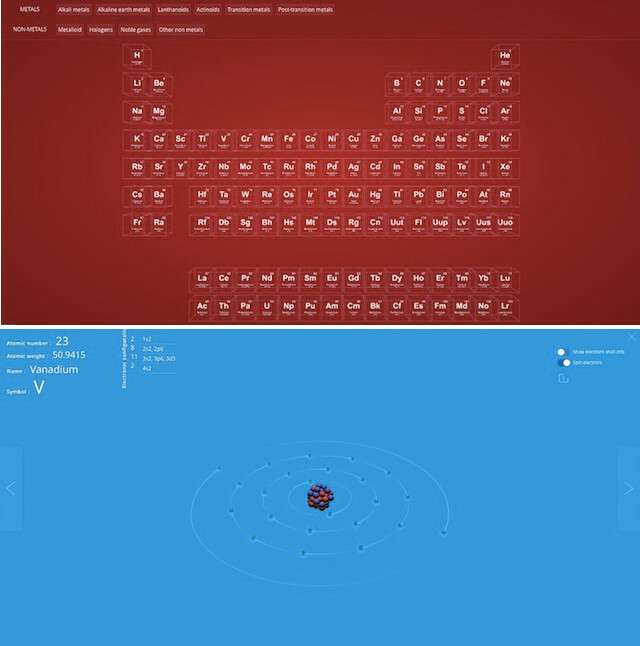 Created by Sarath Saleem, 3D Periodic Table is a Chrome experiment that allows users to view and interact with a periodic table. What’s more, users can even click on the element names to get more information about them, and clicking further on “Explore Atom” actually shows a Bohr’s model of the atom, except with the electrons in a 2D plane for simplicity. Remember the Endurance ship from Interstellar? 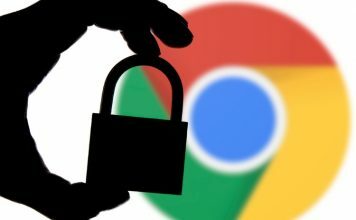 Warner Bros., Xymatic & AvatarLabs co-created a Chrome experiment where the users can move around and explore the Endurance inside their web browsers. 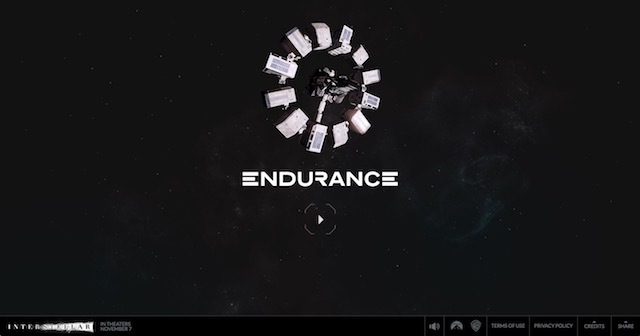 While the experiment is not too exciting, and not much happens inside the Endurance while the user is there, it definitely is something worth a try, especially for people who are very interested in exploring the Endurance far beyond what the movie showed. WebGL Water is a Chrome experiment by Evan Wallace. 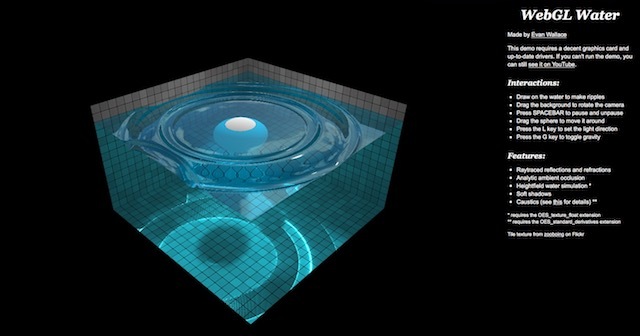 The experiment starts off with a 3D sphere inside a pool of water. Users can move the sphere around, to see the effect it has on the water, and can even drop the sphere from outside the pool in order to see the ripples it would create. Gravity in the screen can be toggled by using the “G” key on the keyboard, and the direction of light can be changed by using the “L” key. It uses multiple browser windows that are choreographed together to show different content in a way that it flows together and looks very cool. It uses the Google Street View and Maps API. These are used to tailor the short film to the user’s locality. The experiment actually shows street view images from the user’s neighbourhood (or city), in a way that it looks tied into the film itself. 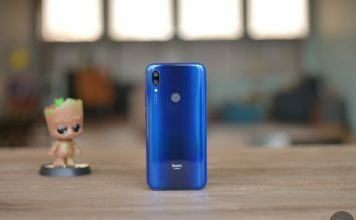 This is another experiment that I would definitely recommend. Browser Ball is a Chrome experiment by Mark Mahoney, and it has the funniest descriptions of any experiment on the Chrome Experiments website. From the overview of the experiment: “Open new windows. Throw a beach ball through them. 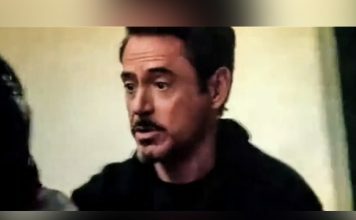 If I tell you it’s less lame than it sounds, will you give it a shot?”… and this is exactly what the experiment is about. 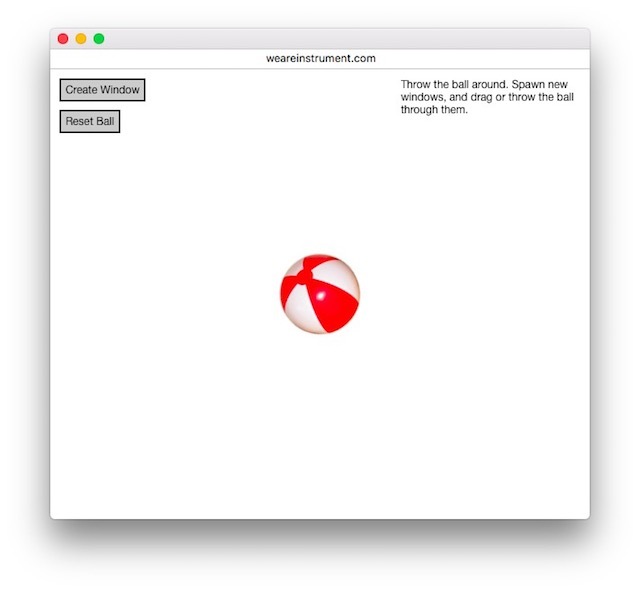 It allows users to open multiple browser windows and use their mouse to throw a beachball through them. 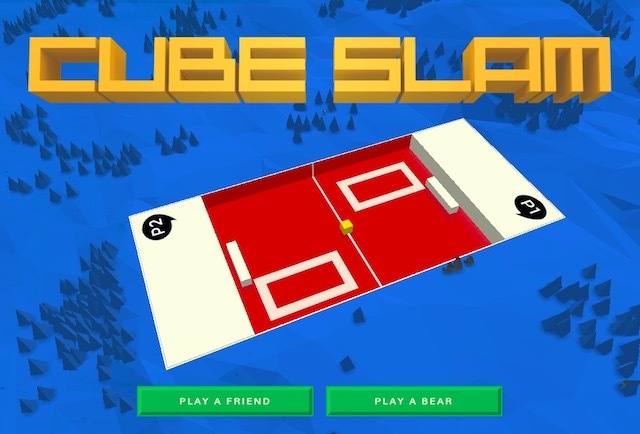 Yet another experiment created by Google, Cube Slam is a pong-like game where you have to disable the shields on the opponent’s side. Now, this might not sound exciting enough, but Cube Slam adds another awesome feature to the game. Users can play this game over the internet with their friends, and the game actually displays their friend’s webcam feed on the screen while they play, giving the impression of actually playing face to face against your friend, which makes the entire experience a lot more fun.